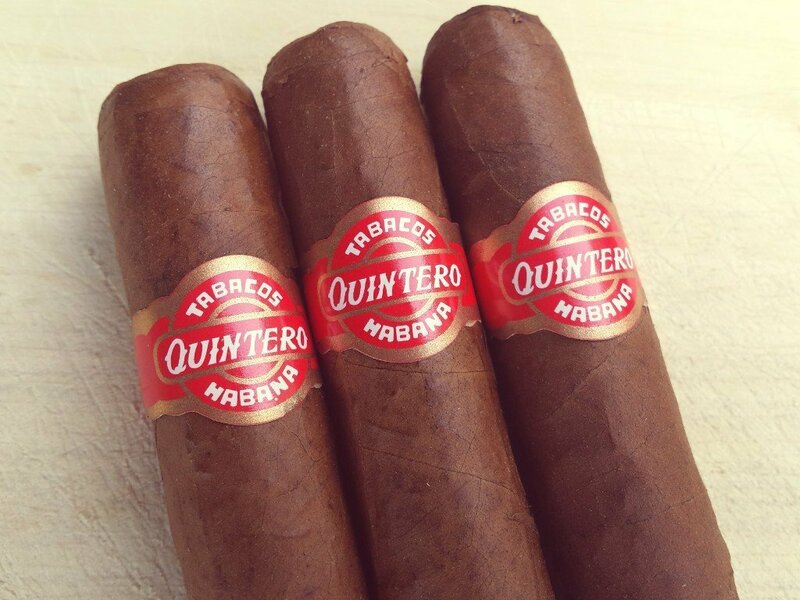 Quinteros are strong tasting, full-flavored cigars meant for the cigar aficionado. 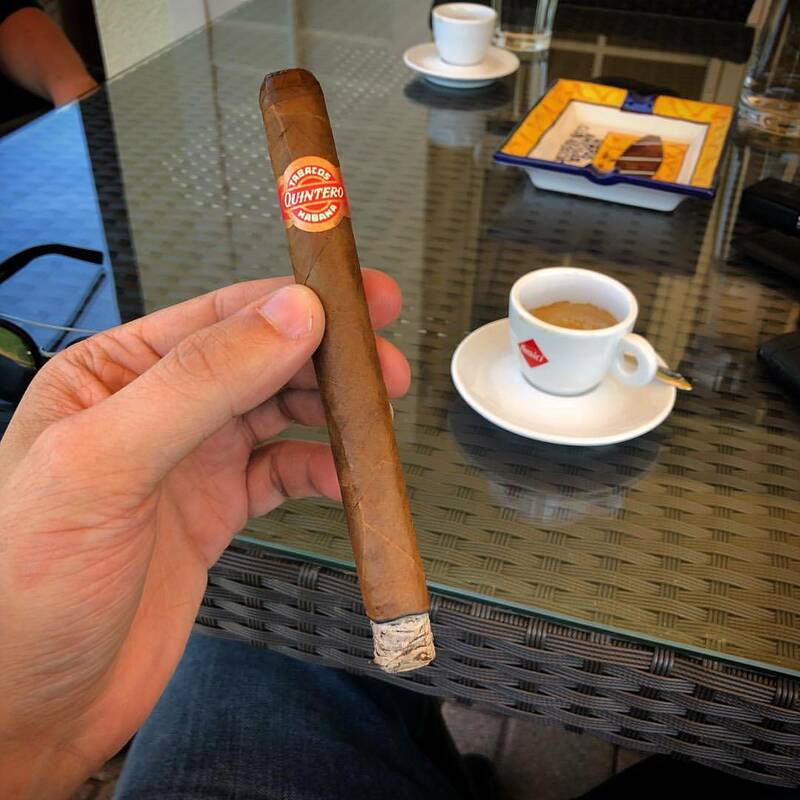 They are also the best-selling Habanos in Germany. 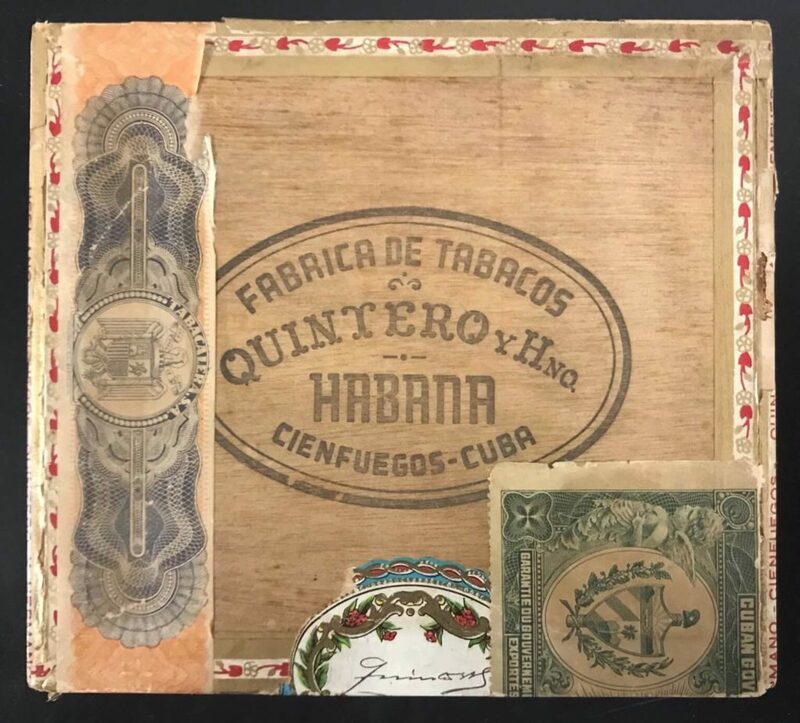 We love them, They are considered as aged and vintage cigars boxes. For Collectors only. Special Order may take longer. Previous order is required.